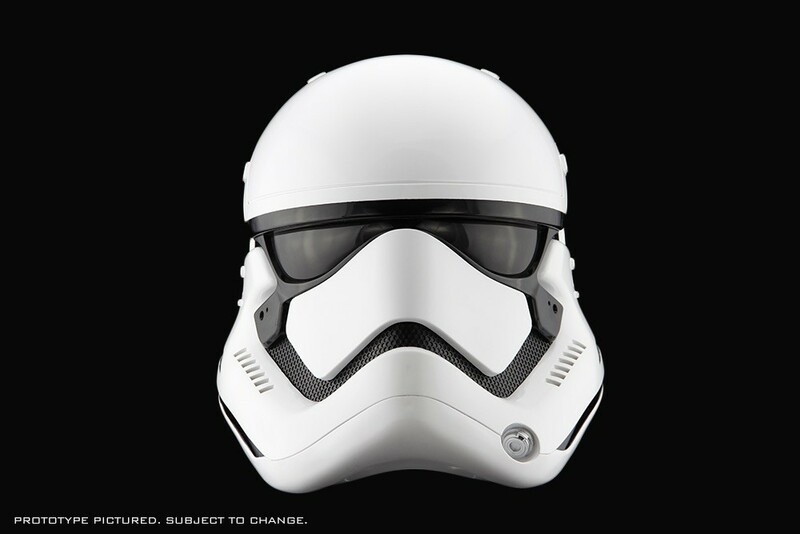 Top off your collection with the Star Wars: The Force Awakens Stormtrooper Helmet. 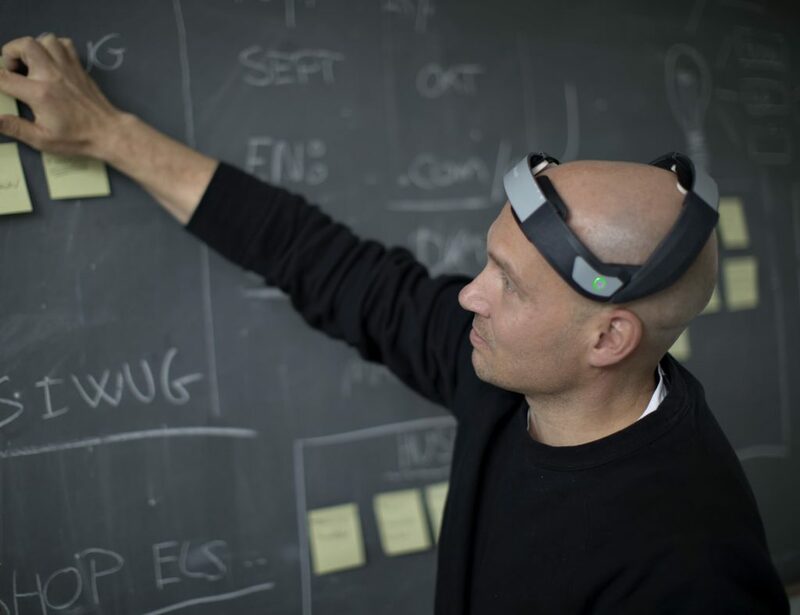 Designed in a 1:1 ration, this helmet is chock full of authentic features that really bring it to life. 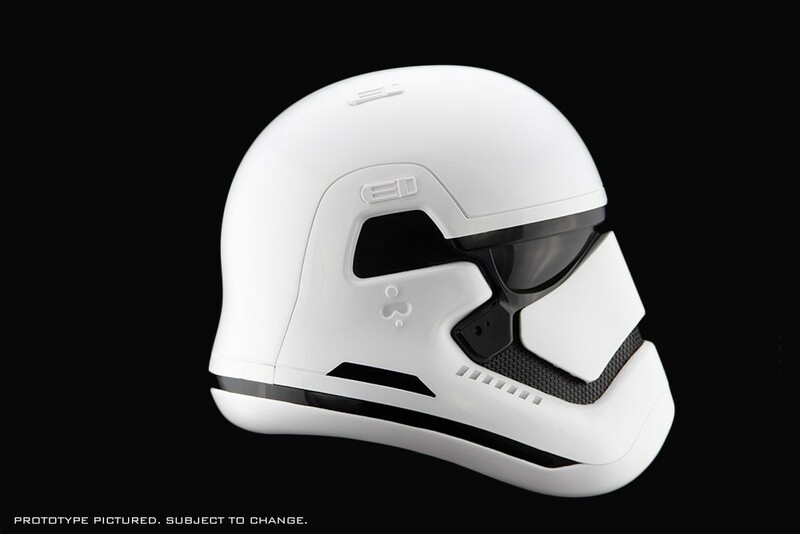 The injection molded plastic helmet is ultra lightweight and was made based on the original digital files that were used in The Force Awakens film. 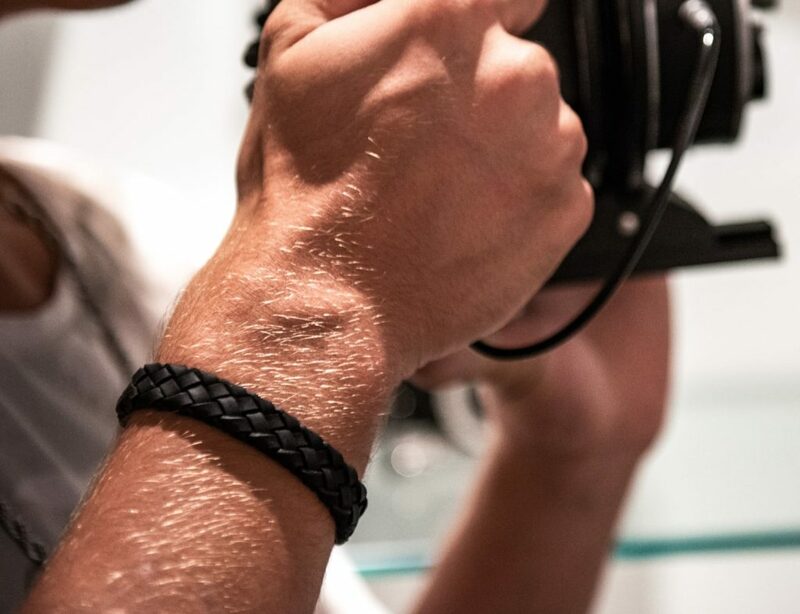 Inside the helmet is a comfortable and adjustable suspension mechanism that fits up to a US size 8 hat size. 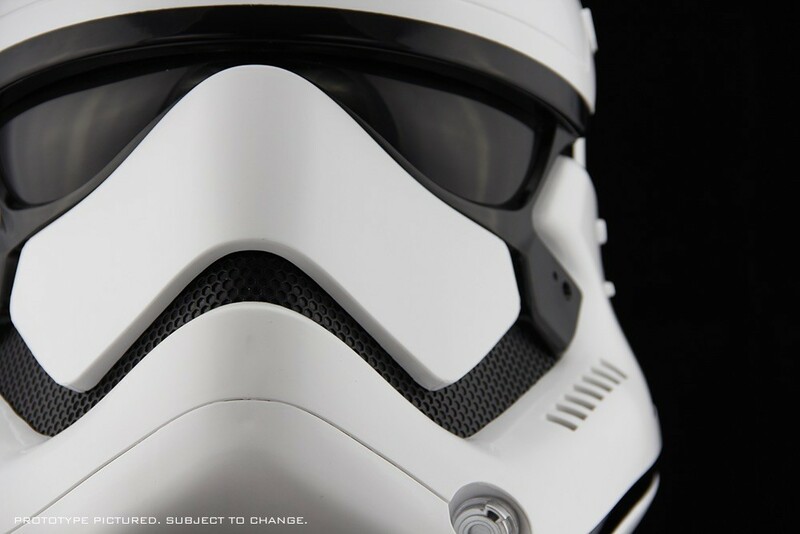 With the Force Awakens Stormtrooper Helmet you can fully embody one of the coolest roles in all of Star Wars and kick any imitation sets to the curb. 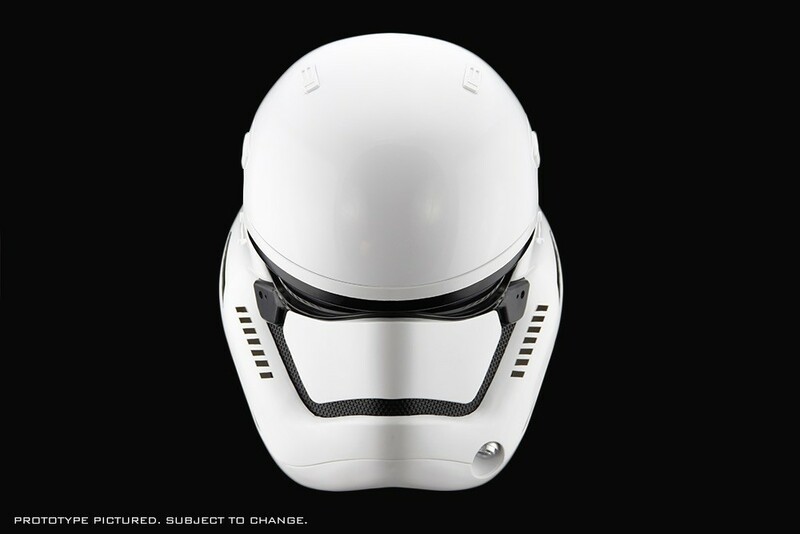 The helmet is white and black in true Stormtrooper fashion and complete with two blacked out eye pieces.